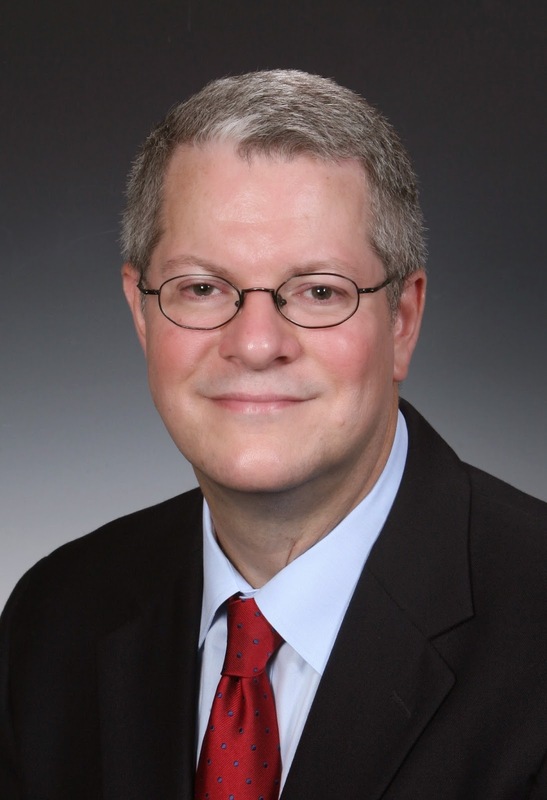 Houston Juvenile Defense Trial Attorney Jim Sullivan is a recognized expert in juvenile law and fights to defend children accused of delinquency offenses. Since 1994, Jim Sullivan has fought to defend thousands of children accused of delinquency. He has defended children in juvenile court on virtually every kind of delinquency case, ranging from misdemeanor possession of marihuana to felony murder. He is appreciative of the clients who took the time to write a review. Attorney Jim Sullivan is Board Certified in Juvenile Law by the Texas Board of Legal Specialization. He is a recognized expert in the highly specialized area of juvenile law. Note: Among the more than 83,000 active lawyers in Texas, there are only 38 lawyers Board Certified in Juvenile Law in private practice. 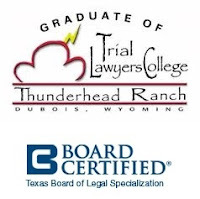 The other 27 board certified lawyers work for the government. Houston Juvenile Defense Attorney Jim Sullivan views his representation of juveniles in court as a calling. He is passionate in his representation of children in juvenile court. Great are those who do not lose their child's heart. ~Mencius, Chinese philosopher, 4th century B.C.